Fluoride is still one of the best things in Dentistry for prevention of decay. Fluoride exerts its anti-decay properties by three different mechanisms.First, the presence of fluoride ion greatly enhances the precipitation into tooth structure of fluorapatite from calcium and phosphate ions present in saliva. This insoluble precipitate replaces the soluble salts containing manganese and carbonate that were lost because of bacterial mediated demineralization.Second, small cavities are remineralized by the above process.Third, fluoride has antimicrobial activity. Fluoride reduces bacterial adhesion and slows ecological succession. In simple terms: Fluoride makes teeth stronger and more resistant to decay AND helps remineralize and stop small cavities. 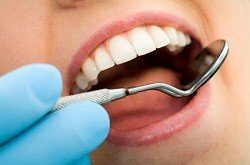 Fluoride limits bacteria’s ability to stick to teeth and kills bacteria. This is why we highly recommend professional applied Fluoride Treatments at your cleanings.Dr. 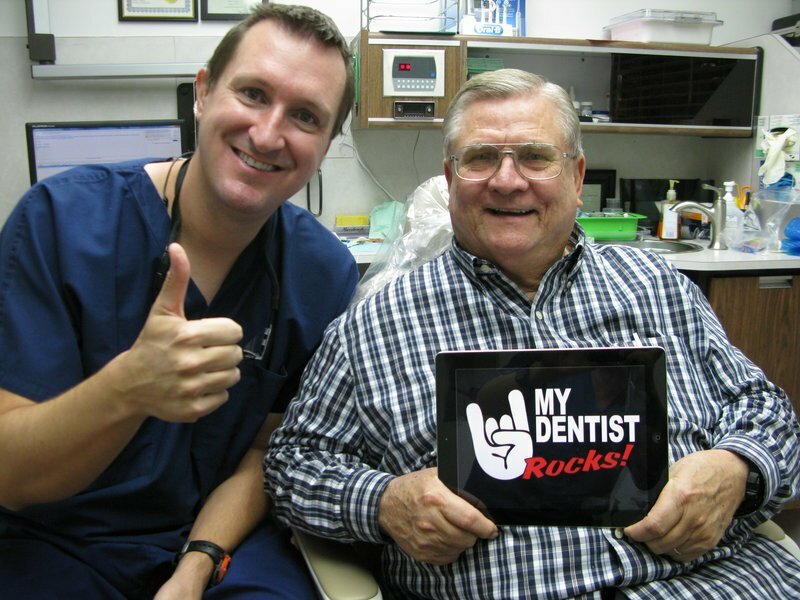 Nugent is a leader in Cosmetic, General, Implant and Sedation Dentistry. His practice is at 3421 Burke Rd Ste A, Pasadena Texas. 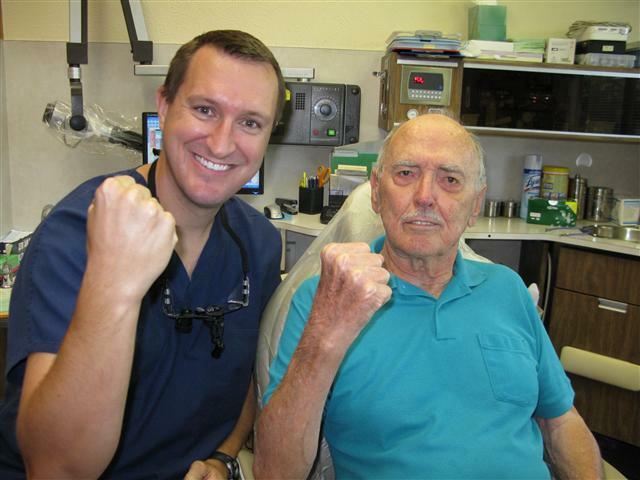 Dr. Nugent was voted Best Dentist by the Pasadena Texas Citizens newspaper multiple times. Dr. Nugent welcomes patients from Pasadena, Deer Park, La Porte, League City, Webster, Pearland, Clear Lake and Houston Texas. Call us at 713-941-8261 to see how wonderful dentistry can be.